Home/Latest News/Monday Team rocks it! 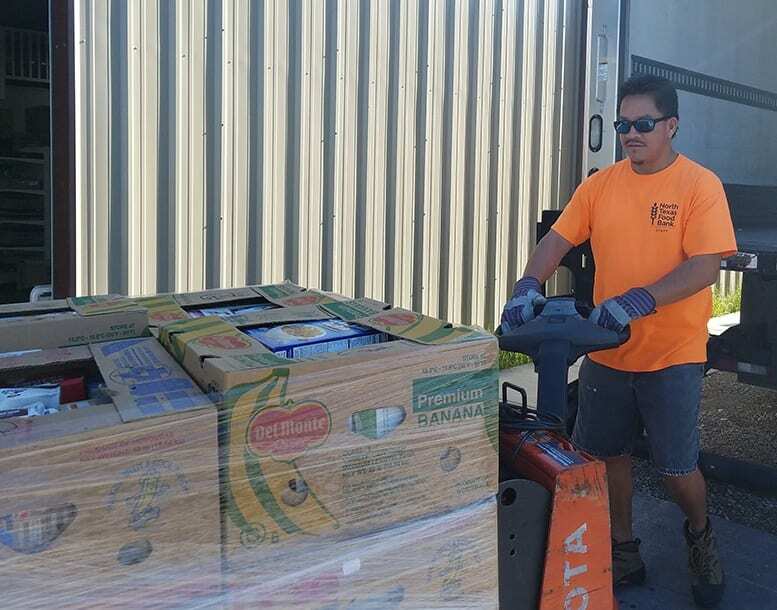 Our Monday volunteers tackled 10 pallets of food from North Texas Food Bank this week. 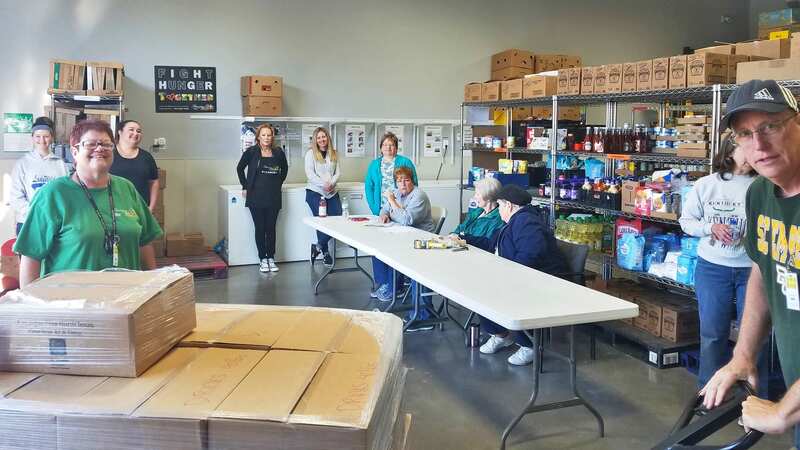 These dedicated volunteers make the receiving, sorting and stocking look easy… they have a system that really works! Volunteer teens are so thoughtful and have bonded with others of all ages. 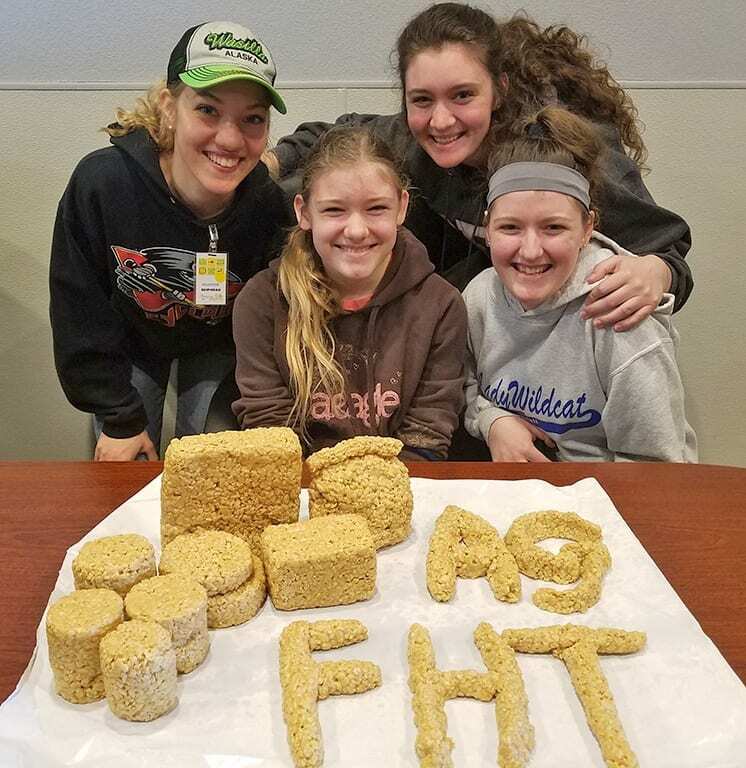 They brought in some homemade Rice Krispy treats with initials that stand for “Amazing Grace / Fight Hunger Together”. Looking to give back in a way that matters? Call 972-292-7241 or visit our Volunteer page to schedule yourself, your family or your church or corporate group to volunteer. There’s always work to do! The North Texas Food Bank delivers thousands of pounds of food to their partner agencies across the metroplex. 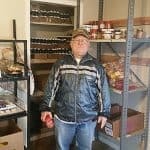 Amazing Grace Food Pantry is one of these grateful agencies. Without NTFB, we wouldn’t be able to distribute over 23,000 pounds of food to families each week in Collin County. Your monthly donations help contribute to the mission. #Donate today to help #FightHunger Together! I live close to Amazing Grace Food Pantry. I never thought I’d need their help until this year when my family lost their home and had to move in with me. There’s no way to pay the bills on our limited income and glad Amazing Grace Pantry is there to help with food in our time of need.